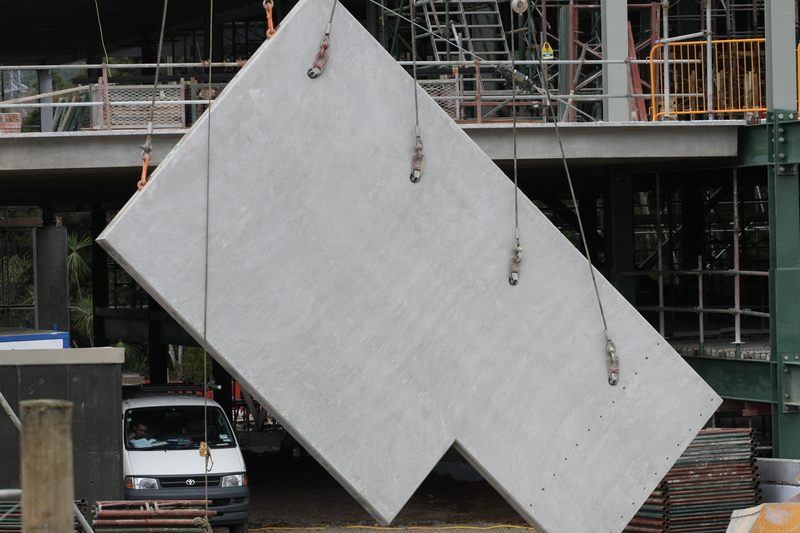 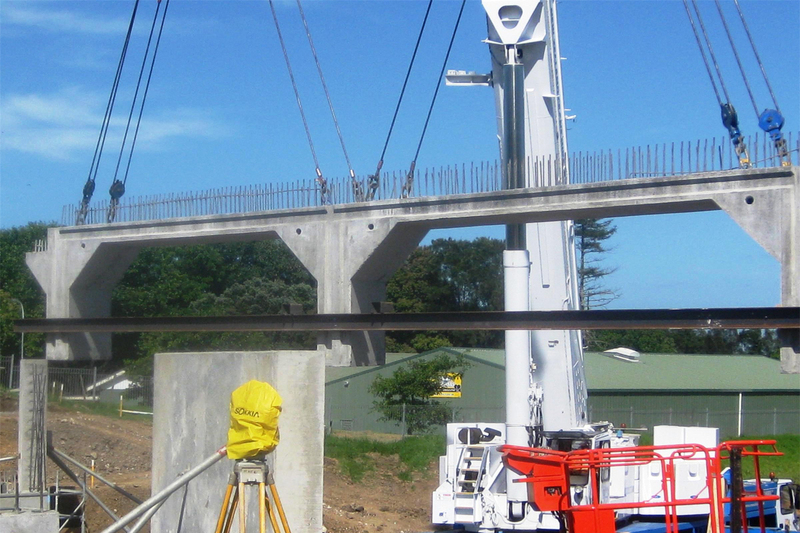 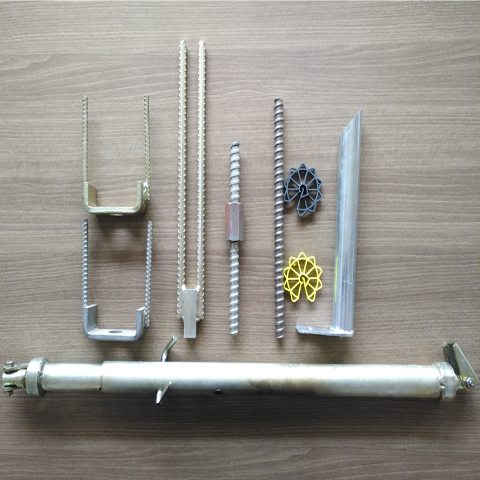 Qingdao XinYuanTe Mechinery is a manufacturer and supplier for the precast concrete accessories. 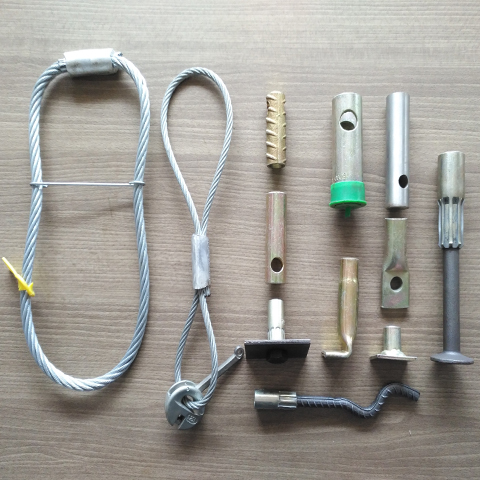 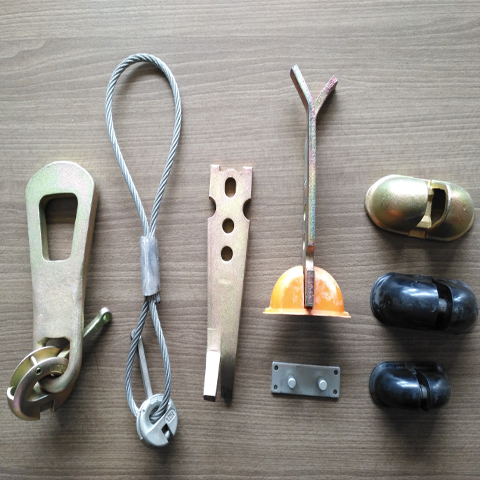 Our mainly products are Lifting anchor, lifting socket, Fixing sockets ,Plastic accessories,which are used in precast construction, hardware engineering industry and aviation industry. 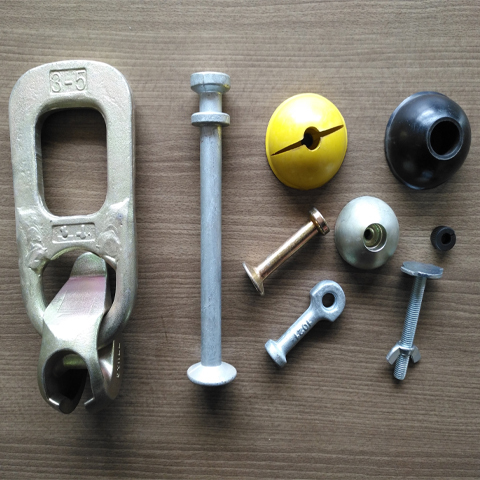 Qingdao XinYuan Te Machinery, Inc.